Produced by Drake collaborator Nineteen85, the R&B ballad has a playful vibe masking the fallout of a busted relationship. 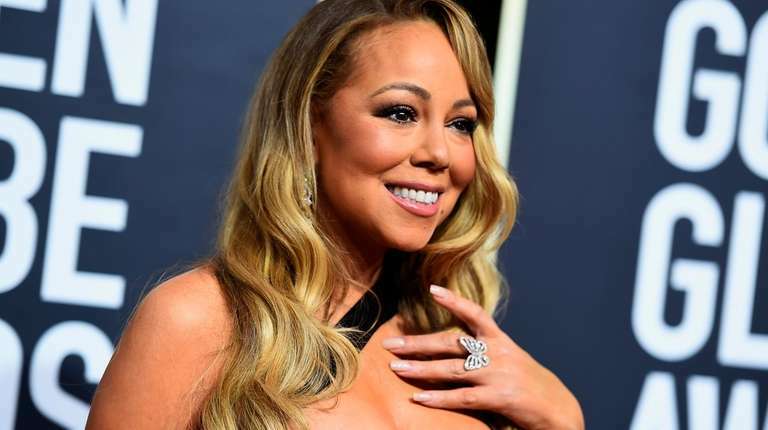 Mariah Carey is kicking off the promotion for her upcoming 15th album with an attention-grabbing new song with an R-rated title. “GTFO,” text-speak for a phrase we can’t print on a family website or in a family newspaper, is a kiss-off delivered in Carey’s trademark sultry, cooing tones. The video for the song will be released Friday, followed by “With You,” the album’s actual first single, on Oct. 5. The release date for the album, which will be the first release on Carey’s Butterfly MC Records imprint through Epic Records, hasn’t been announced, though she says it will be in 2018. Carey wrapped up her residency at Caesars Palace in Las Vegas for the year on Monday, with her “The Butterfly Returns” shows beginning again in February. 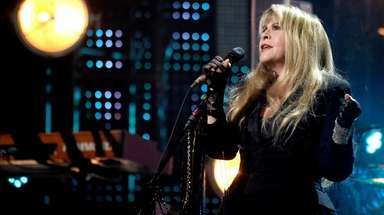 She will start an Asian tour in Malaysia on Oct. 16 and bring her annual Christmas tour to Europe in December.